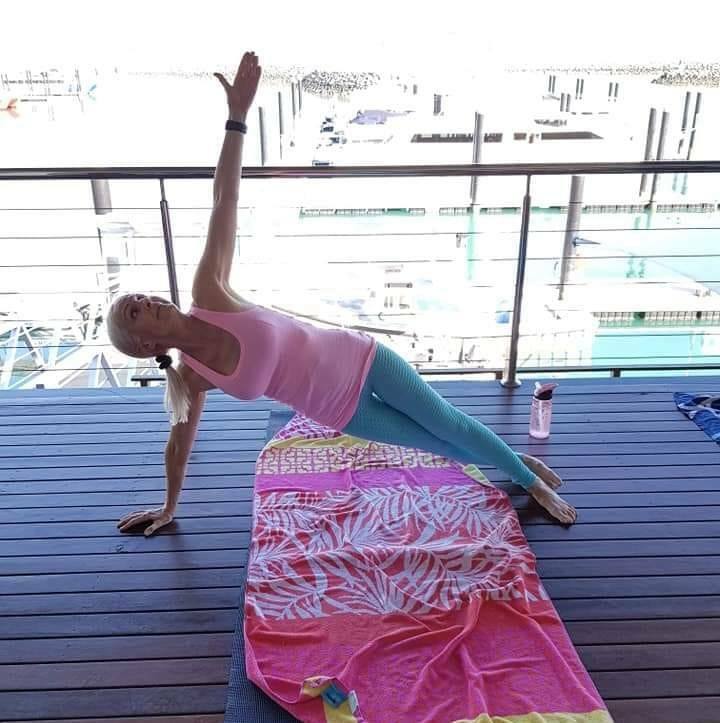 Every Sunday an outdoor pilates class will be hosted on the balcony at Lure, Abell Point Marina, south village. $5 cash payment direct to the instructor – Linda. Come down and experience the marina tranquility early in the morning! Abell Point Marina Stainless Water Bottles for sale for $12 each at the class. Use our hydration station to refill, reuse, rehydrate!